Following the suggestion of the breeders associations, the chamber of agriculture Schleswig-Holstein annually awards successful animal breeders. 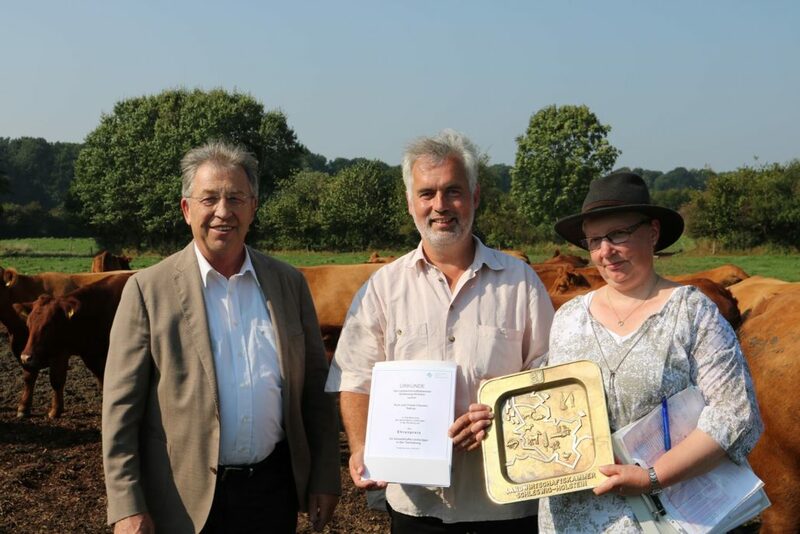 This year, Claus Heller, president of the chamber of agriculture, presented the awards to Wilhelm and Christian Hollman in Oesterdeichstrich in Dithmarschen and to Kurt and Traute Clausen of Christelhoi in Mittelangeln. Until 2007, Kurt and Traute Clausen were milking Angeln cattle on their farm. The breeders then decided to breed their cows with Angus bulls. 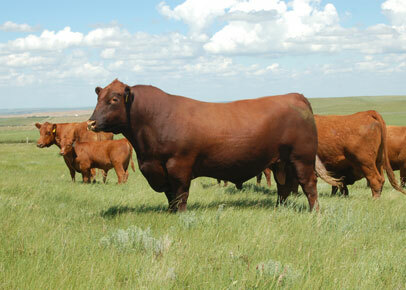 For this purpose, they purchased 25 Angus herd book cattle and Aberdeen Angus embryos from Canada. The farmer’s couple ran into some bad luck in 2013, when ten valuable Angus cows were struck and killed by lightning. But Kurt and Traute Clausen did not let that discouraged them and expanded their herd to today’s number of 50 suckler cows. In total, the breeders are farming 60 hectares of land, 35 of which are arable fields. 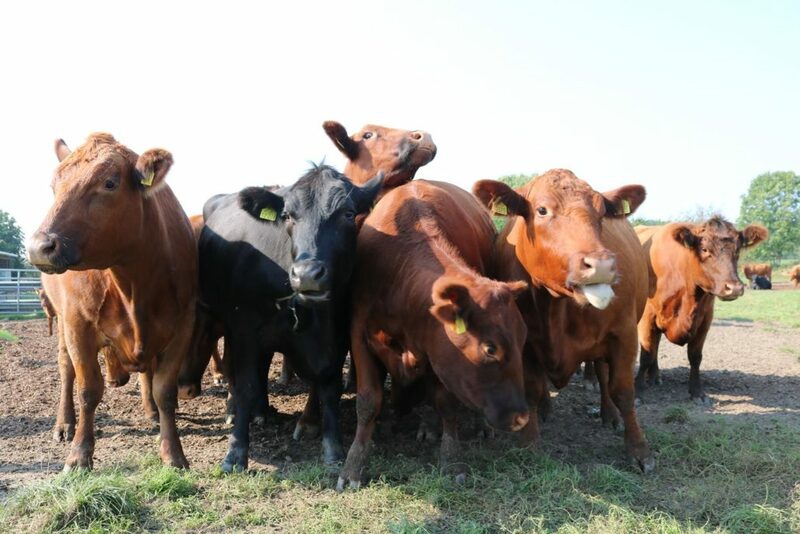 They answered the question of why they chose to breed Angus cattle by stating that they had been familiar with the red coloring of the Angeln cattle and that they liked red cattle. 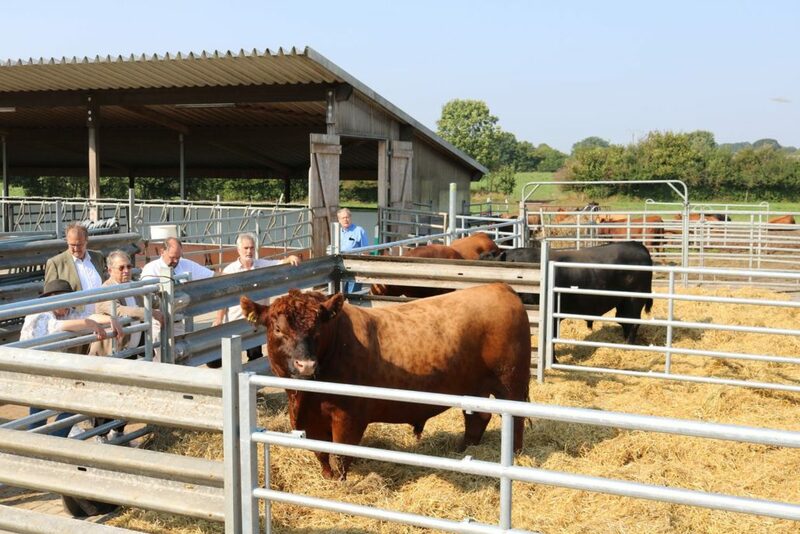 In addition, the animals are gentle, hornless, easy calvers, offer a high growth performance and are easy to market. To make use of the breeding advances in Northern America and Australia, the Satrup breeders trust in the import of sperm and embryos. 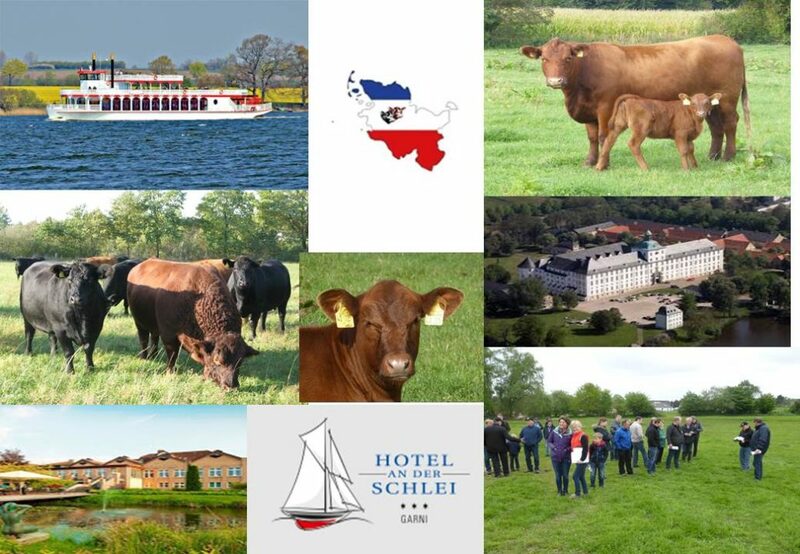 Amongst Angus breeders, the Clausens are well-known: they now sell herd book cattle and embryos locally in Schleswig-Holstein, as well as nationally and internationally. 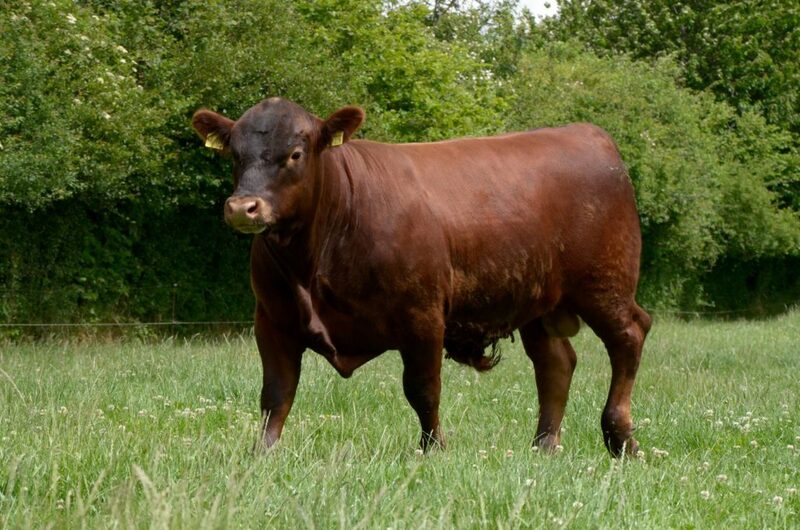 Certain Christelhoi bulls continually reach top places at the annual breeding value estimation and at cattle shows, such as the Norla last year, the Clausen animals are valued at a very high quality. The farm’s sires were partially conceived by embryo transfer.